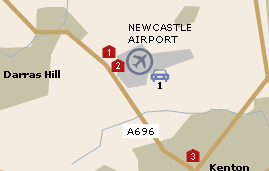 Airport Parking offers a wide range of options for parking at Newcastle Airport. With both on and off-airport options, there will be something on offer to suit every need and budget. For a quote please click here. So as well as being a more convenient option, it may also be easier on your finances. 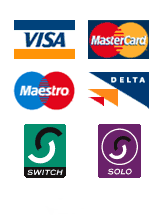 To view the hotels on offer at Newcastle Airport and get a quote please click here. 24 hour left luggage by the domestic check-in desks. Currency exchange and other monetary travel services are available at the Travelex desks. NatWest bank also has an ATM. Executive lounge, which offers complimentary drinks and snacks. Contact the airport at least 48 hours before your visit to the airport to arrange any special assistance.